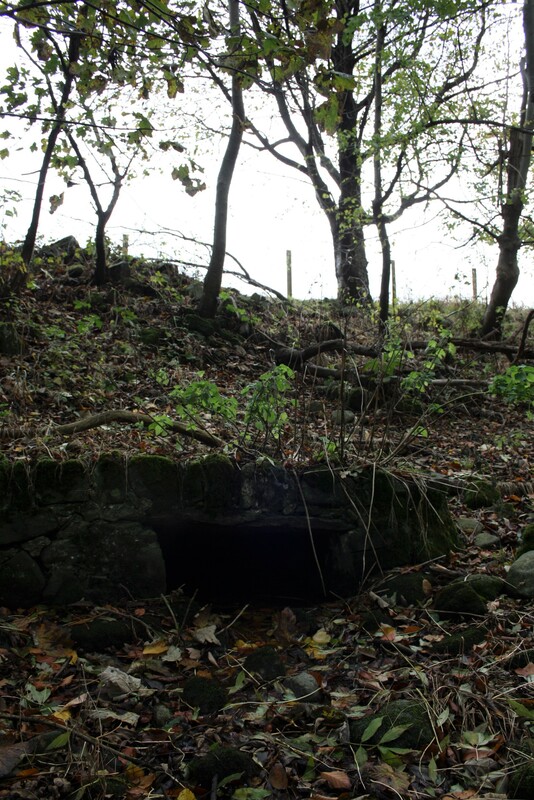 A spring at the foot of a slope facing NW has been enclosed with masonry so that it forms a rectangular pool 2 ft 6 ins by 4 ft, roofed by a single large slab on top of which is a course of masonry capped by stones and earth drifted down from the slope behind. 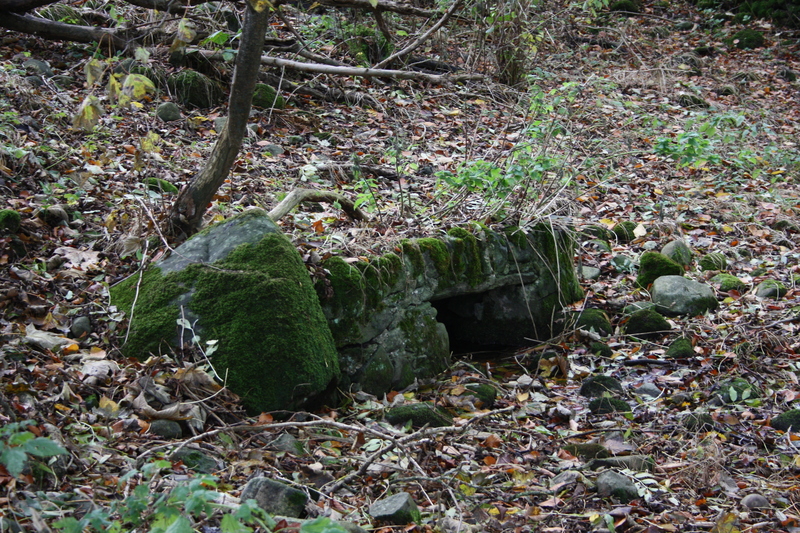 The open front is flanked on both sides by a revetment wall of mortared rubble 1 ft 10 ins high, probably modern but built up on older foundations of rough boulder walling; the complete frontage is 6ft 6 ins wide. The pool has a modern brick and cement sill and iron outlet pipe. The description holds pretty well today, the spring is as described and flows strongly forming a stream that flows down the slope in front of it, forming a very muddy hollow lower down. It is H D Williams in his 1979 history of Bardsey Island who reminds us that the Reverend Robert Hughes (1811-1892) listed Ffynnon Edliw (although he wrote Odliw) as being one of the wells beside which Bardsey bound pilgrims might have camped on their route from Bangor to Aberdaron. 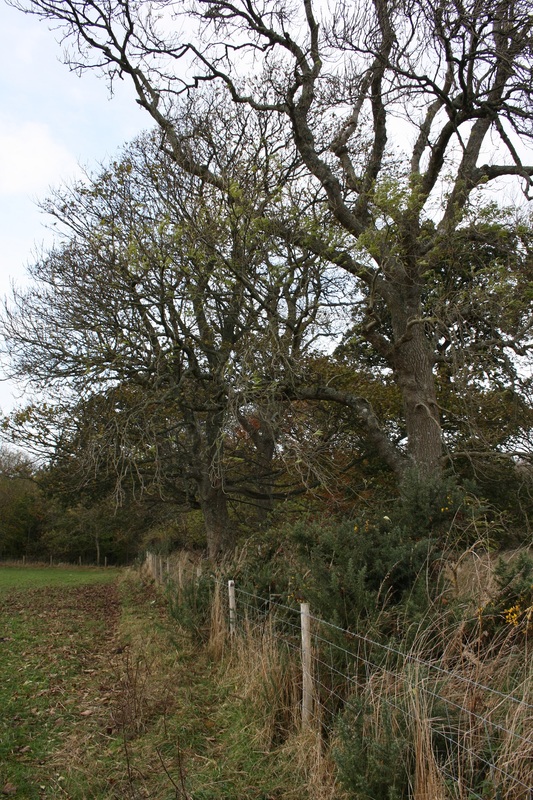 Hughes’s list of wells also included Ffynnon Beuno at Clynnog, Ffynnon Llanaelhaearn, Ffynnon Nefyn, Ffynnon Penllech and Ffynnon Fair near Aberdaron. Whilst the majority of these wells are widely recognised today, and still feature on the modern pilgrimage trails, his evidence for his selection is not explained, although clearly they form a chain of regularly spaced water sources along the route. The appearance of Ffynnon Edliw in this august list of well known wells might raise a few eyebrows. We have to note though that Hughes was born at Llanwnda, within two or three miles of Ffynnon Edliw, his father, a tenant farmer moved around between several farms during Hughes early life, thus Hughes would almost certainly have known the well during his youth and may well have heard stories about its use at that time. However, whether he includes it in his list on the basis of local legends he had heard, or merely to to ensure that his own local well features in the pilgrimage record, we do not know. Largely self-taught Hughes walked to London at the age of 19 to find work and education. He returned to the Llyn in the 1830s where is father placed him in a large run down farm at Uwchlaw’r Ffynnon. Here, while struggling to run the farm he also read, wrote poetry, married and continued to educate himself in Latin, Greek and Hebrew, and was an enthusiastic preacher becoming ordained in 1848. In later life he also became a noted local artist. Thus Ffynnon Edliw has minimal extant claim to fame. 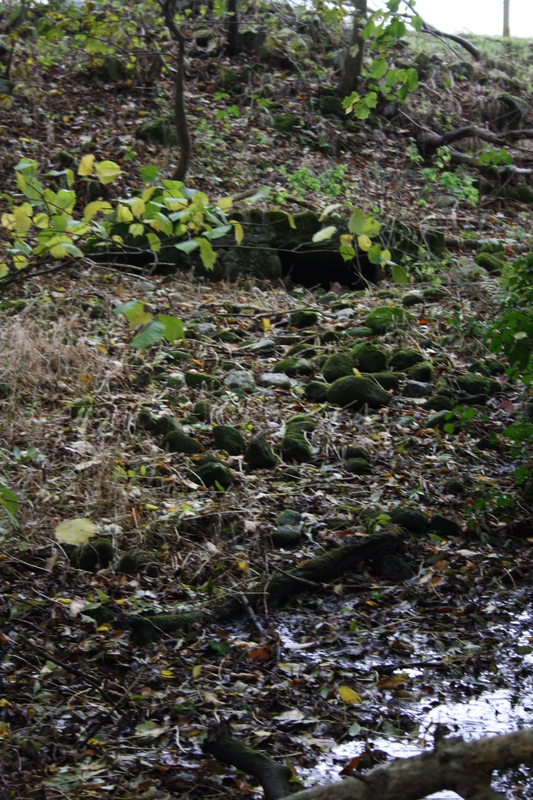 Clearly the well is on the direct road between Caernarfon and Nefyn, and there has been a church at nearby Llandwrog since the medieval period (the present church being a nineteenth century replacement) and also evidence of an oratory near Glynllifon much closer to the well (GAT Report 834). So the well would have been close to the route of pilgrimage and thus it is by no means unreasonable to suppose it did provide a water source for passing pilgrims and may have been as noted as those other, better remembered sites on the route; but whether we have any other cause to consider it as being holy or a healing well is left to pure speculation. its memory now seems to be a tribute to the enthusiasm and memory of this hard working Victorian priest. Williams H D (1971) Ynys Enlli. Wasg Ty ar y Graig, Caernarfon.